ValueBelts Aluminum Oxide Sanding Belts, 3" by 18", 60 Grit (Coarse), Pack of 10. 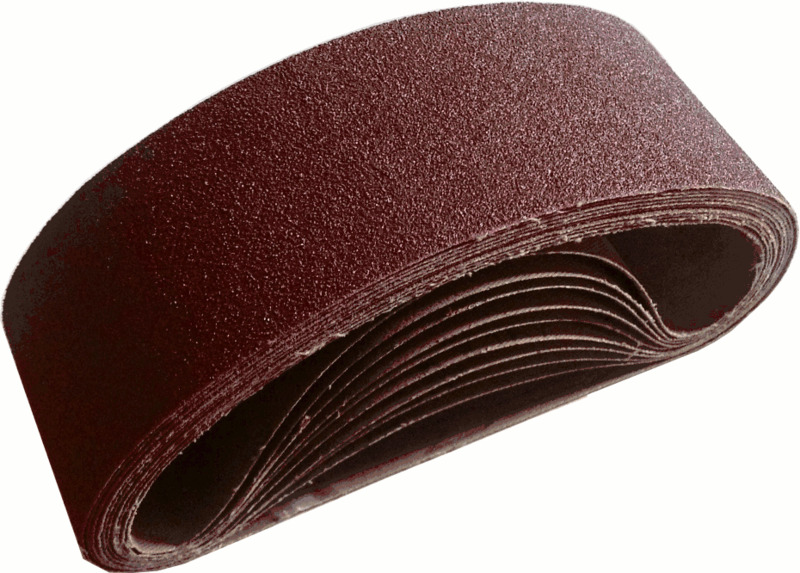 Home > Sanding Belts > 3" x 18" ValueBelts > ValueBelts Aluminum Oxide Sanding Belts, 3" by 18", 60 Grit (Coarse), Pack of 10. *Priority Mail or UPS Ground shipping to continental USA. (Express shipping or to AK, HI, PR extra) Copyright � 2002-2018 Online Industrial Supply Corporation. USA1 Abrasives® logo is a registered trademark of Online Industrial Supply Corporation.